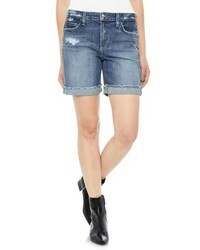 AG Nikki Cutoff Denim Shorts $126 $168 Free US shipping AND returns! 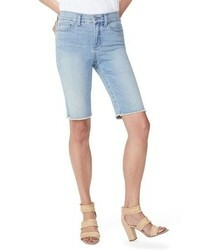 Joe's Cuff Denim Bermuda Shorts $94 $158 Free US shipping AND returns! 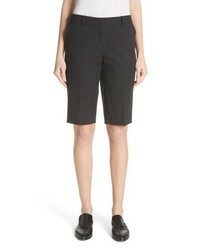 Joe's Finn Bermuda Shorts $61 $118 Free US shipping AND returns! 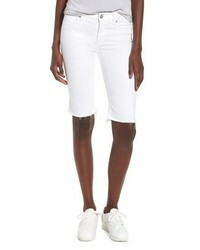 Joe's Honey Curvy High Waist Bermuda Shorts $88 $148 Free US shipping AND returns! 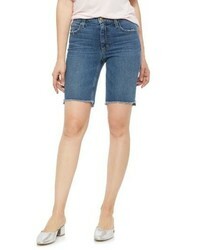 Joe's Honey Curvy High Waist Bermuda Shorts $82 $138 Free US shipping AND returns! 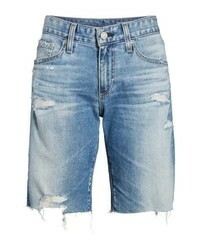 AG Nikki Denim Shorts $126 $168 Free US shipping AND returns! 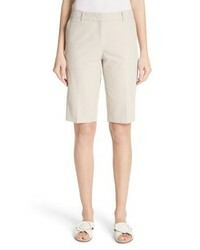 Lafayette 148 Ne... Manhattan Bermuda Shorts $268 Free US shipping AND returns! 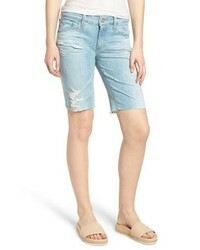 NYDJ Briella Frayed Hem Denim Bermuda Shorts $38 $69 Free US shipping AND returns! 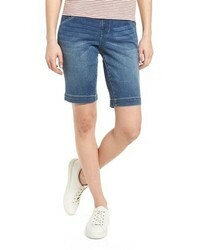 Hudson Jeans Amelia Cutoff Knee Shorts $80 $135 Free US shipping AND returns! 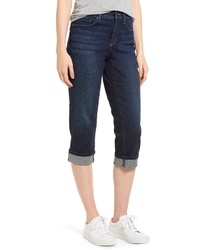 Jag Jeans Ainsley Bermuda Jean Shorts $59 Free US shipping AND returns!